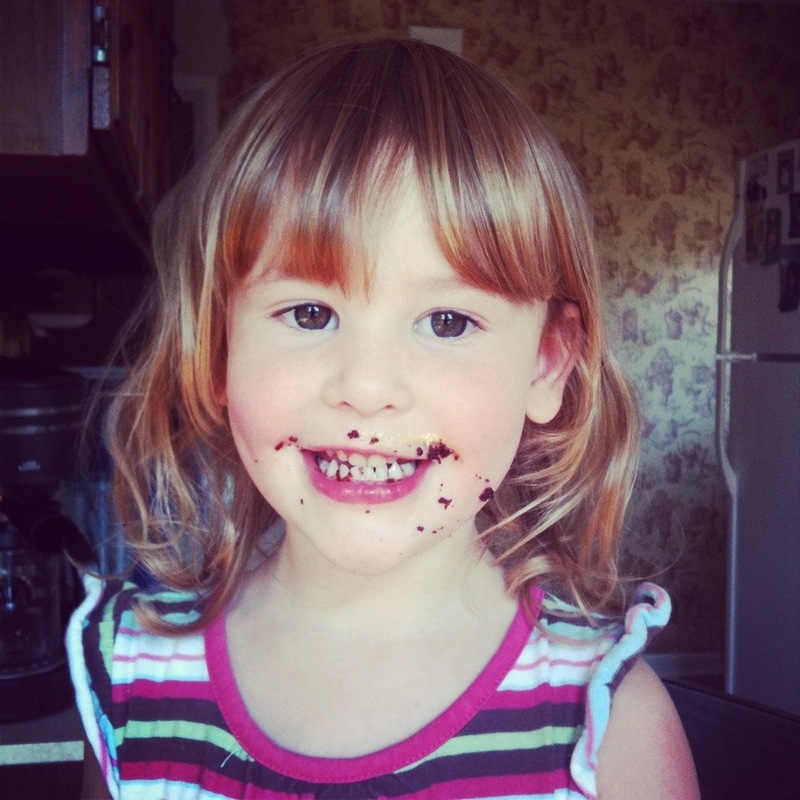 Posted on August 1, 2012, in Blogging, cooking, Evangeline, Moncton, Parenting, Photography, Wordless Wednesdays and tagged cupcakes, evangeline, parenting, photography, sugarhigh, toddlers, Wordless Wednesday. Bookmark the permalink. Leave a comment.